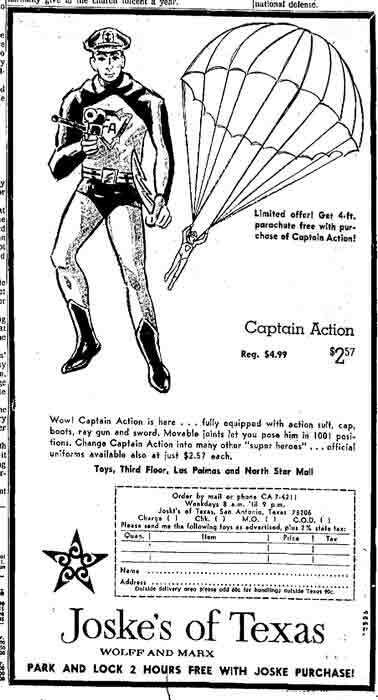 In digging around I found this cool homegrown ad for Ideal's Captain Action line and while it's not really the focus here it was kind of cool so I wanted to share. I, being of the Mego Superheroes era don't have any childhood memories of the Captain but his place in action figure history is undeniable. Ironically, the good Captain is now available in Mego Size through Castaway Toys, he looks great too! I would still go see Spider-Man to this day. 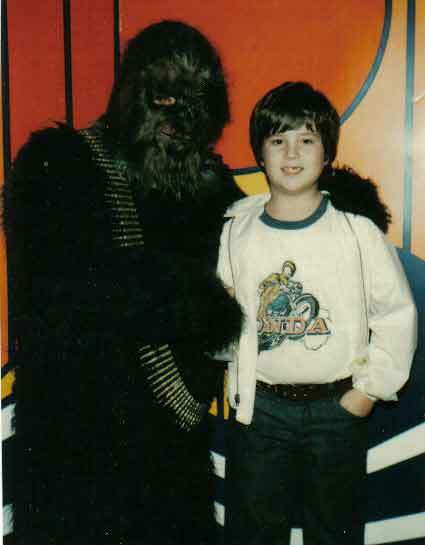 Got a vintage Mall Appearance Photo? We want to see it! Drop us a line here. 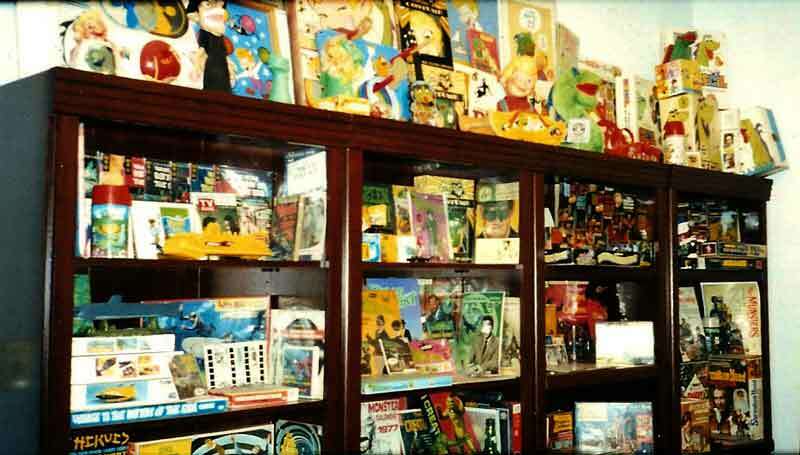 Larami was one of the better known Rack Toy companies in the seventies and early eighties. The company had a merchandising system known as "Code A Matic" and considering they were a subsidery of "Tasty Baking Corporation" most likely had their own merchandising representatives as well. 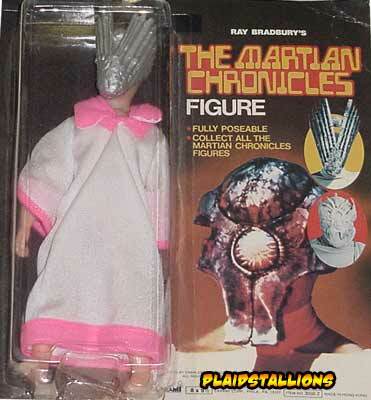 1980 saw their toy division offering their staple of regular products, such as tool kits, wallets along with some interesting items such as Lite Writers, Star Trek the Motion Picture toys and the company decided to enter into the arena of action figures with the Martian Chronicles line. Kingdom of Toys, the king himself, is part pixie, part business calculator who probably enjoys his merchandise as much as any kid on the block. out of the business, also serves to keep prices from skyrocketing. Norman goes to the toy show in New York City in February to see what's new. "There's a great deal of copying in the toy business," he said. "Some of the security measures at the show are more stringent than the Pentagon." He orders the toys that look like winners. They begin arriving in October and November for the holiday season. it's too late to reorder all the parts." rate. They simply tuck the board under their arm while delivering. 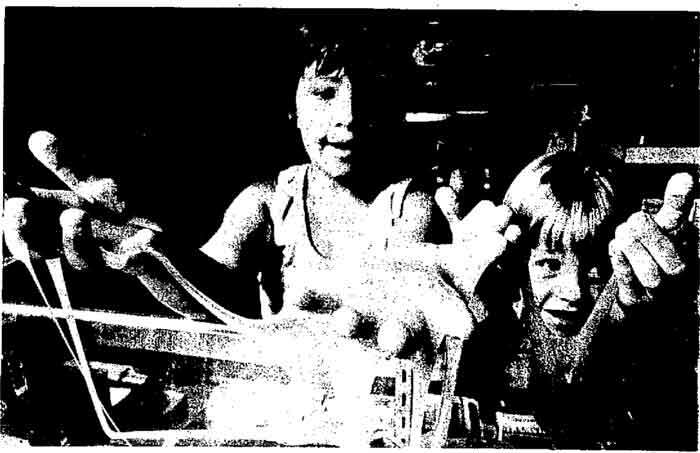 On the topic of rampant imitation in the toy industry, Rosenberg cited indoor tennis as an example. "Tennis is very big this year. So one company brings out a tennis game. It sells. Now there are five or six. all slightly different." Air hockey was the same last year. One manufacturer struck gold with the idea and now there are a bewildering number of them. 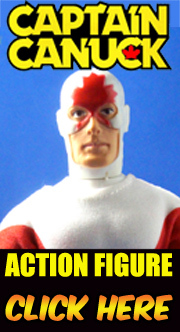 The Atomic Man with a flashing eye is a direct copy of the popular Six Million Dollar Man. Atomic sells well nevertheless. One new favorite for the very young is Baby Thataway, a battery-operated doll that crawls and waves her arms and legs. Baby Alive, a model that eats and then has an accident on your lap,is a holdover success from last year. from dealing with the public for 29 years?' 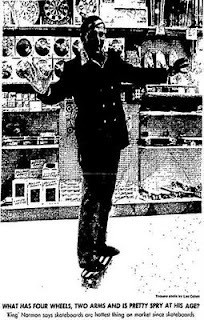 King Norman once had a television show in the Bay Area and his penchant for show biz is apparent in the recordings of his voice that echo through the store, alerting customers to special buys. Among the big current sellers Rosenberg listed were an electric train, the Chattanooga Choo-Choo; board games for adults such as Group Therapy, Lost Gold and the Guinness Game of Records and Hot Wheels, which is coming back in its original form. Magic kits are big. too. King Norman reluctantly sold his family run empire in 1985 to folks like Kay-Bee, mostly because of increased competition. As of October 2007, the 89 year old was enjoying retirement and still getting recognized for his seven year run on TV. 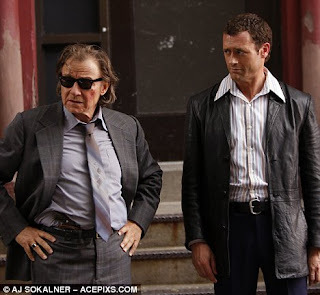 Life on Mars News: ABC has ordered four additional episodes of their 70s/time travel series which is optomistic if not overwhelmingly good news for the series. It's being moved to Wednesday nights after Lost (which should work out well) but it's not coming back until January 28th (grrr!). I have really been digging it, it's differentiated itself from the UK version (and happily dropped the pop culture references every few minutes, those were annoying) and become this wonderfully dreamlike series that I can't miss. Jason O'Mara does a terrific job as Sam as well and this is coming from someone who thinks the world of John Simm in the original production. If you haven't already visit the Life on Mars site. 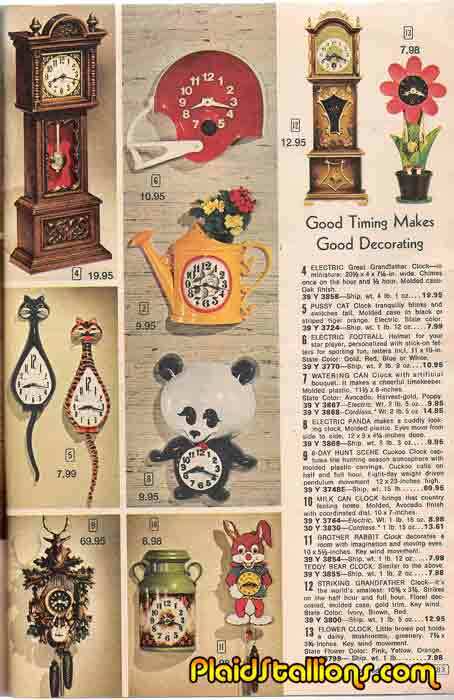 I recently got a copy of a catalog from a Dolgin's department store (I've never heard of them either) and I loved the little images on the cover. People in a mustard yellow store buying mustard yellow things and even though these are likely staged shots, there is some nostalgia to be had. 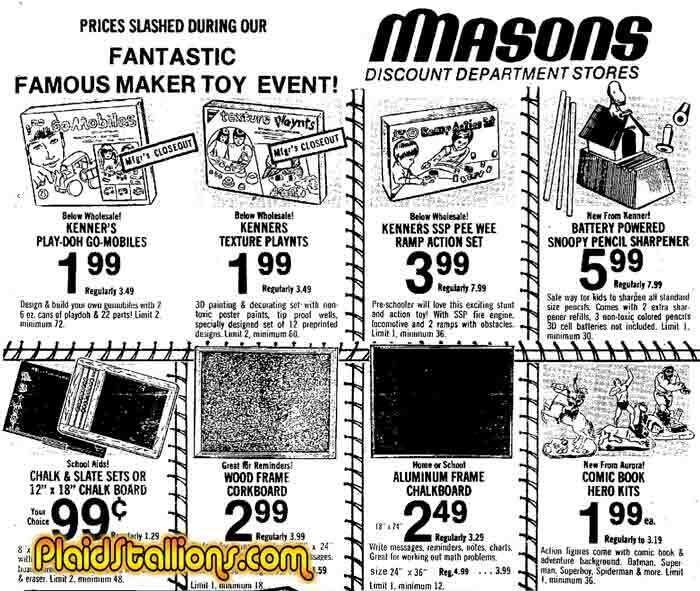 Ah the toy department shot, bet it had the giant letters spelling out "TOYS" on the wall. That dad looks cooler than I will ever be in my whole life. While I'm sorry to announce that nobody guessed either one of the next two cards correctly, I'm happy to announce that everybody who played won a set of PS trading cards plus another goody. I was pretty over whelmed by the positive response, the amount of good ideas and I just didn't feel like telling anybody they weren't a winner, so everybody goes home with something. What was the number one guess? Without a doubt, Shogun Warriors by Mattel, it's something that just has to happen it seems. Anyway, thanks to all for playing, you'll be getting a packet in the mail shortly. 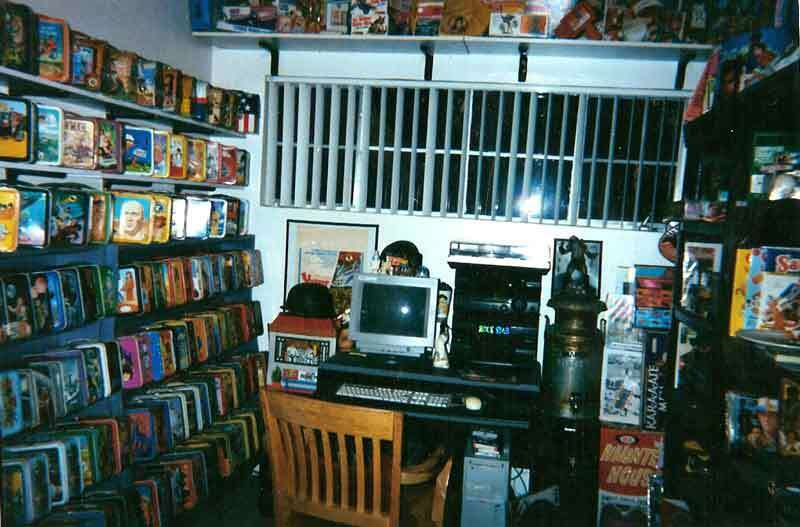 I have a toy collector friend, who has one of those collections I can only dream of. When I last visited, he told me he has something "awesome" to show me. I was expecting some never before seen prototype but it was a boxed Nerfman. You could tell it was a huge grail for him. Kyall sent me this wonderful (I'm sorry about that) Wonder Woman collection today, the world could use more Lynda Carter, that's what I always say. 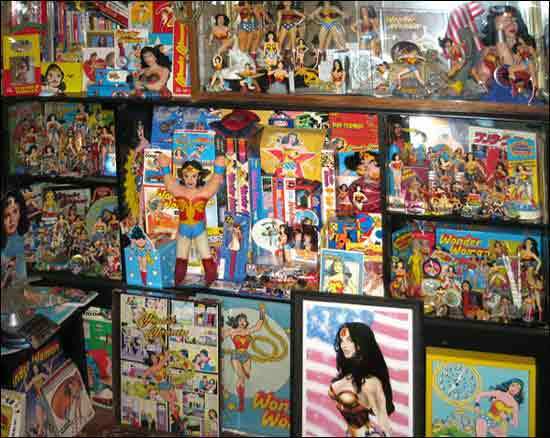 Check out Kyall's Wonder Woman Collector's site here. And if you have a collection you'd like to share, drop me a line! 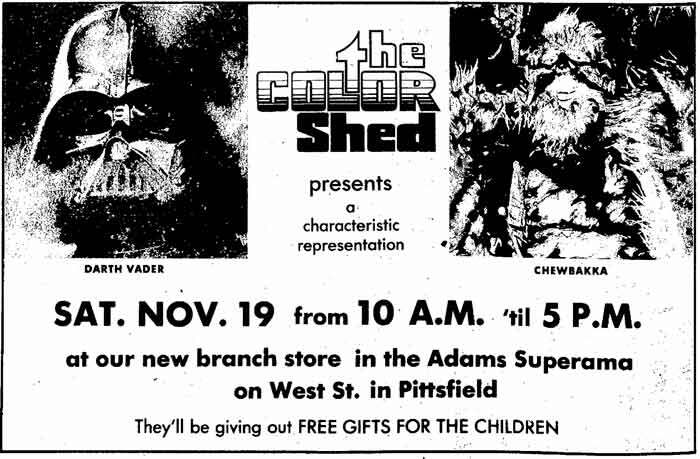 Meet Darth Vader and "Chewbakka"
This magic section from the 1975 Franco American Catalog, one of the bigger novelty distributors shows that you weren't alone, their rack toy like selection of magic tricks might be familiar if you ever desired to pull a rabbit out of hat. 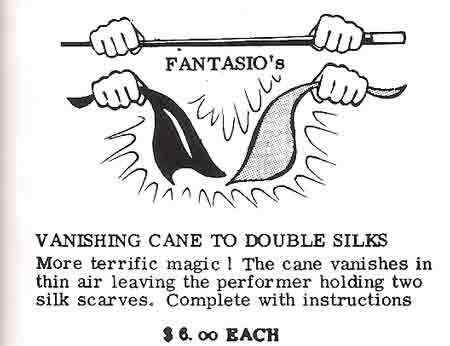 Check out the Magic of the Franco American Catalog Here. Thanks to everyone who has entered in the trading card contest, I love some of your ideas people. It's not too late to play, simply email me your idea for the next trading card along with your address and you're in! Oh and if you already played but forgot your address, don't sweat it, I'll be in touch. One of the things that bother me about Barbie is the fact that her hands can't hold anything, not that I'd go on a shopping spree if she did mind you. 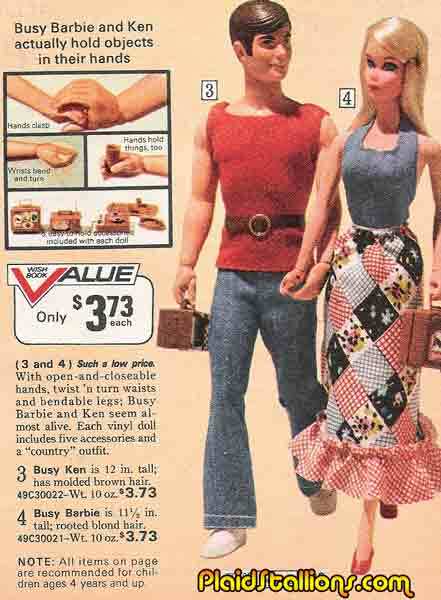 I was surprised to find out that in 1973, an opposable thumb was actually a selling feature on both her and Ken. I'm surprised it didn't last, it just seems to add a whole new dimension of play. Then again, maybe not, my daughter seems pretty content changing outfits and getting Barbie married every five minutes. 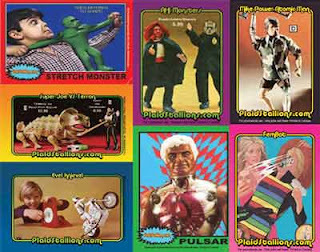 Well, as promised, I've put together a contest to win 12 sets of PlaidStallions Trading cards (plus hopefully some other goodness not officially available yet) I'm not going to labour you with trivia questions or anything like that, it's simple. Just send me your name, address and the answer to the following question: What do you think should be the next PlaidStallions trading card? There is no wrong answer, however if someone actually guess one of them right, I'll send them a vintage toy on the house. Contest closes Sunday, One entry per person please. No matter how you mix and match these hot styles, they'll see you comin' and remember you. August 5 1977- Slime is not a B film playing second bill to "Sheba, the Slug Queen" at the local drive-in. It is, rather, a moist, sticky, six-ounce gob of gelatinous goo. 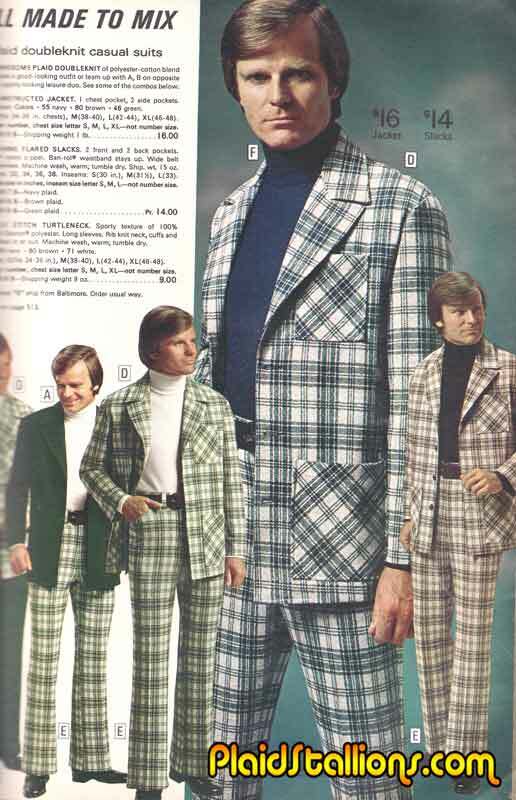 It looks like something extremely rude.The novelty item also sticks to drapes, carpets, furniture and hair. And it sells. "We can't keep it in the store," said Jack Sweetland, manager of Toys R Us in Hayward. were out of the stuff, which sells for about $1.30 and comes in a chartreuse garbage can. "There's no comparison of it to anything else" agreed Rick Kuhle, manager of King Norman's Kingdom of Toys in the Fremont Hub. "The surprising thing is that there's been no advertising. It's all been word of mouth. Or " he said, poking an oozing ball of the stuff, "word of feel." Word of feel, indeed. It looks like the unholy tryst of lime Jello and rubber cement. But it has its drawbacks, too. George Coble, manager of Toy World in Hayward, said his store didn't stock it for a month because of the things it could do to furniture. 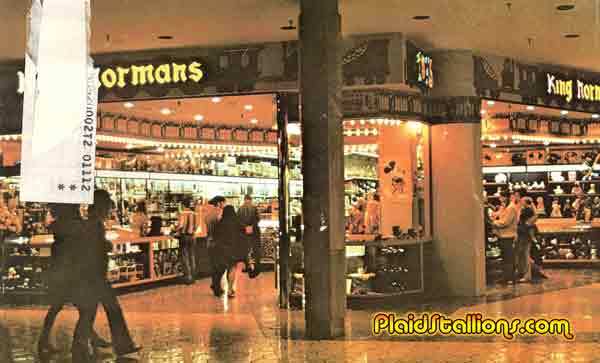 "I always have them read the label" added clerk Anna MacWilliams. The label reads: "Slime: You can squeeze it, stretch it, squish it, snap it and drip it, but keep it in its own container. " Slime sticks to rugs, furniture and fabrics and hair. If it stains, wash with water and vinegar or soap. 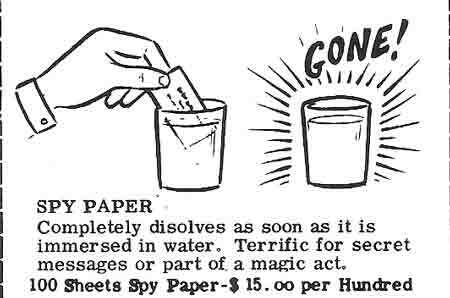 Dry cleaning will not remove Slime." A Mattel spokeswoman defended Slime. "We haven't really had any complaints. I've talked to our customer relations department and they said the only complaints were that it dissolves when the cover is left off, but the label warns about that," said Beverly Stin. Water stains are a problem because Slime is 95 per cent water, she said. Slime is non-toxic. Parents seem to take a dim view of Slime. "Yes, we've seen it. It's icky" said Genore Shaw. "I like it! ", interjected son Jeff, 7, with glee. "I like the way it looks!" took it away from my daughter and now it's sitting on top of the refrigerator. I heard it stains rugs." Like the hula hoop of the '50s and the skateboard of last year, Slime is a fad item said Kuhle. But the demand is leveling off. "When school was in session, a kid would bring it to school and then everyone would want it," he said. But what do kids actually do with the oozing mess? "You stretch it and catch it in the cup. You pull it apart and sometimes you can mold things with it" said Tom Benepe, age 9. 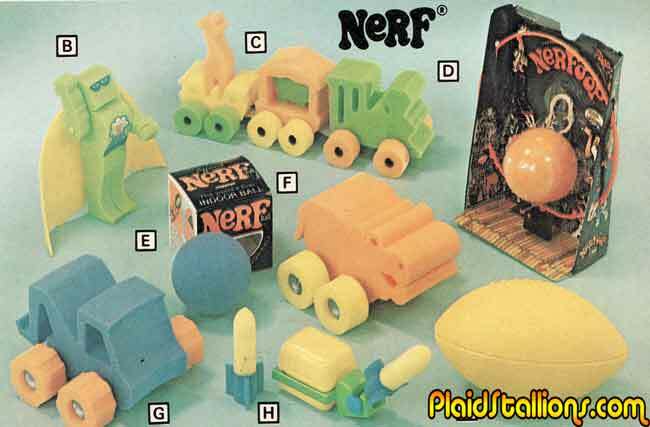 ***For the record, I was totally denied Slime, we had flocked wallpaper, so I understood. I got revenge however when they gave you a small sample for a quarter in a vending machine at the local Miracle Mart. It's time to bring the pain again with this gem from 1978. 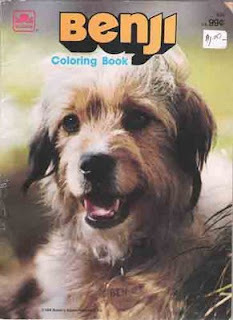 Benji as most 70's kids know was an adorable trained dog that starred in a series of films and was the brain child of Joe Camp. I found this at the same truck stop/flea market that I bought the horrible Fantastic Four Book last summer, I should have known better. No, I didn't pay the dollar price as indicated on the cover, the vendor (a nice guy who goes by the name "The Shadow") tossed it in. 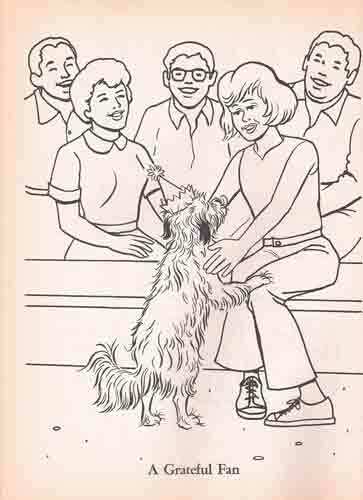 It must be a challenge to write a colouring book devoted to a non talking character and this one shows either a great deal of writer's block and/or not caring on the part of the folks at Golden Books. So I'll spare you all of Benji's mooching food hi jinx and stowing aboard a soda pop truck hilarity and get to the meat of the story. Benji visits a circus and sees the clowns have a problem. You see, stray dogs are in short supply in this town, obviously this place is no where near my yard. Well that sends Benji into a long fantasy of the different gigs he (she?) could do in the circus, the clowns find Benji and feed him (her?). Benji reciprocates by standing on his hind legs. Billy doesn't get out much. I don't know why I'm explaining that Benji gets the job at the circus, I'm sure you can figure that out. 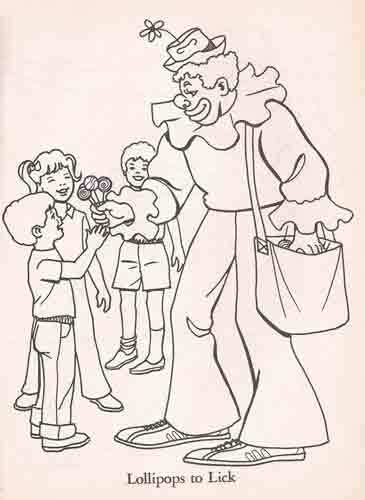 The man handing out Lollipops doesn't work for the circus. Benji's big circus job? 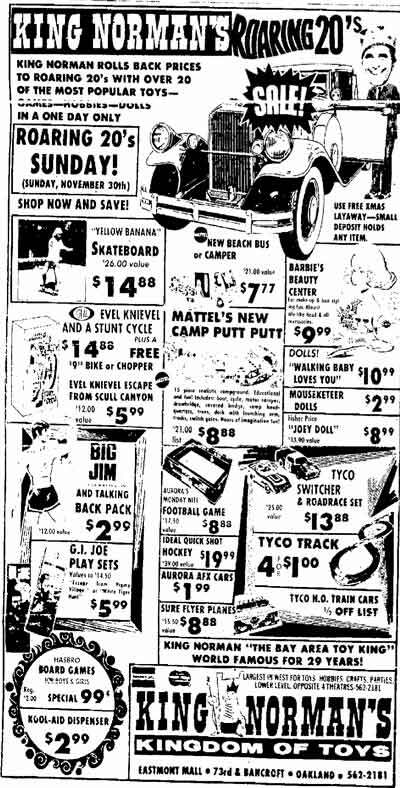 Pulling a cart with a monkey in it. 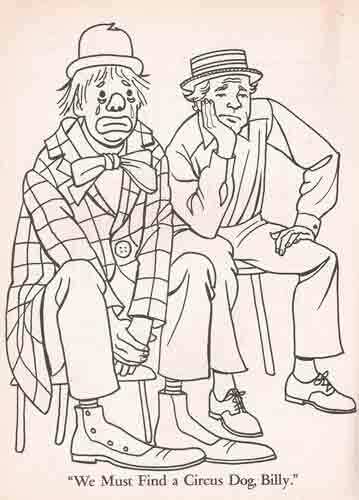 Maybe I'm just jaded, when I was a kid we went backstage at the circus and well, let's just say you won't see the animal treatment in any colouring book. Well, maybe one from the 20's. 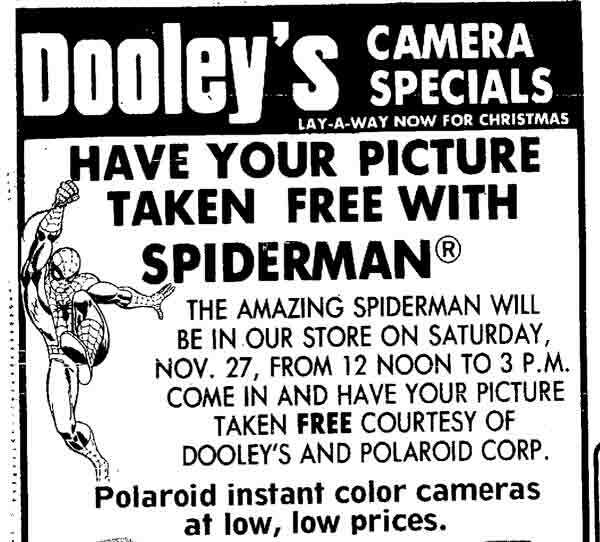 Don't show up at Dooley's on the 27th, you're 34 years late. 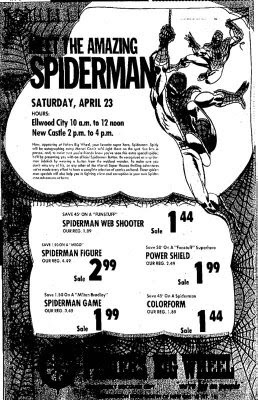 Were you one of the lucky kids in Long Beach who Spider-Man that day? Send in your photo! Before becoming a true 70's juggernaut with licensed lines like "Star Wars" and the "Six Million Dollar Man", Kenner was more experimental with their action figure branding, often creating fun generic lines such as Steve Scout and Duke The Dog. Duke truly was an original concept, never had a toy line such as this been tailor made for a character who didn't even wear pants. The resulting toys were kind of surreal but oddly cool. 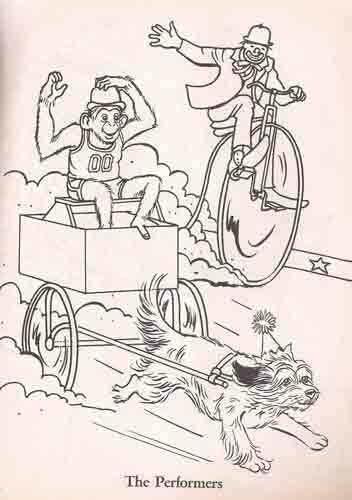 Duke lasted a couple of years actually and would see TV star "Run Joe Run" added to the line as well. Over at Sitcom Diablo I've penned a list (I know) entitled "The worst Sitcom replacement characters ever" Please do check it out. 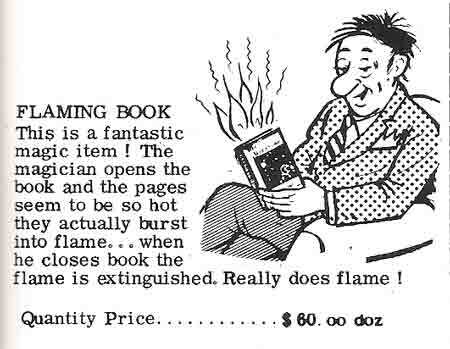 Occasionally when I'm trolling through my smelly books (Catalogs always smell "Basementy") I find something I've never seen before. 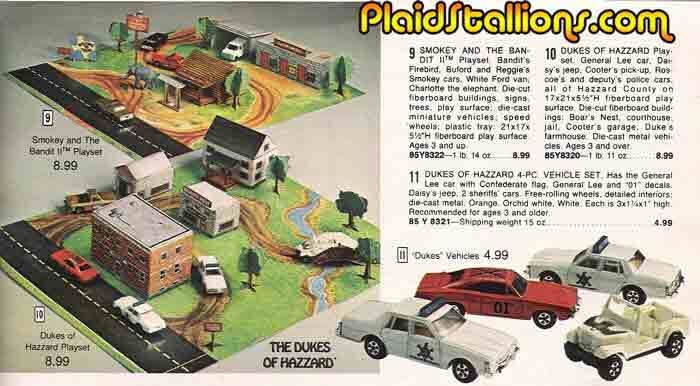 Case in point this "Smokey and the Bandit 2" play set by ERTL. 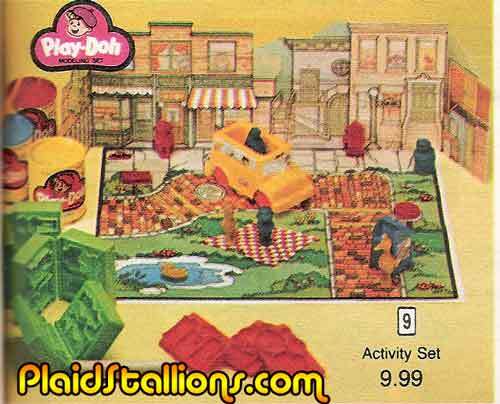 I had no idea that such a thing existed and ERTL used such attention to detail that included the (IMO Movie Ruining) Elephant. Googling also showed me that ERTL made a figure of "The Burt" himself as the Bandit but sadly I could find no evidence of a Dom Deluise figure. Damn you ERTL!!!!! Why, it's half past hideous! I think the stand out, greatest pieces are those cats, if I could find a case of those I'd give them to every friend and family member I knew, just to see who loved me enough to actually display it. I'm thinking even my Gramma would pitch this the moment I left the house. Because I had nothing better to do, I have created another blog. This time to squeeze some sort of meaning out of the vast amount of time wasted in watching sitcoms throughout my life. I lost a semester of college to "Out of this World" and "Leave it to Beaver" every day, so please check out my semi-literate ravings on Sitcom Diablo. Never heard of this chain but I'd like to fill a cart with Aurora Comic Scenes kits, please. 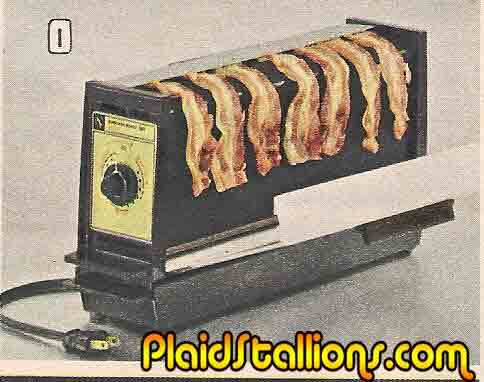 "The Baconer" was like a toaster but instead of rotten ol' bread, it cooked something important, Bacon! 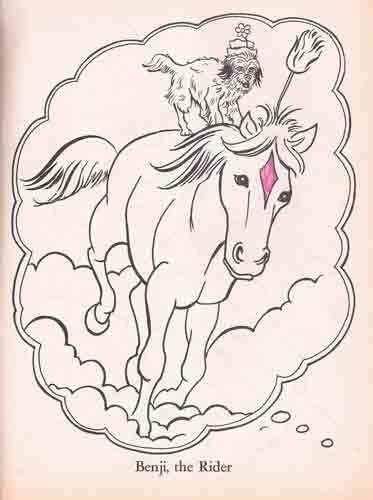 I think of all my thoughts in a day, about one third are bacon related. 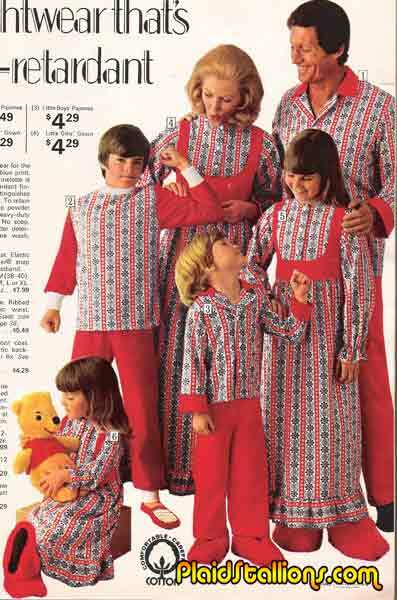 I've thought about trying to track one of these bad boys down on the secondary market but my wife has this whole "me living to 40" hangup. Drag. I've always wanted to do features on people's collections, so when Dion offered shots of his 70's toy collection, there was no better place to start. Above we've got three staples of the seventies, KISS, Jaws and the Six Million Dollar man, sweeeeeet! Lunch Boxes everywhere for the eye to see! There's another hobby I've avoided but have been tempted at every turn. I can see David Carradine's face plain as day there. Thanks Dion! Do you have a 70's related collection you'd like me to showcase, send it on down! 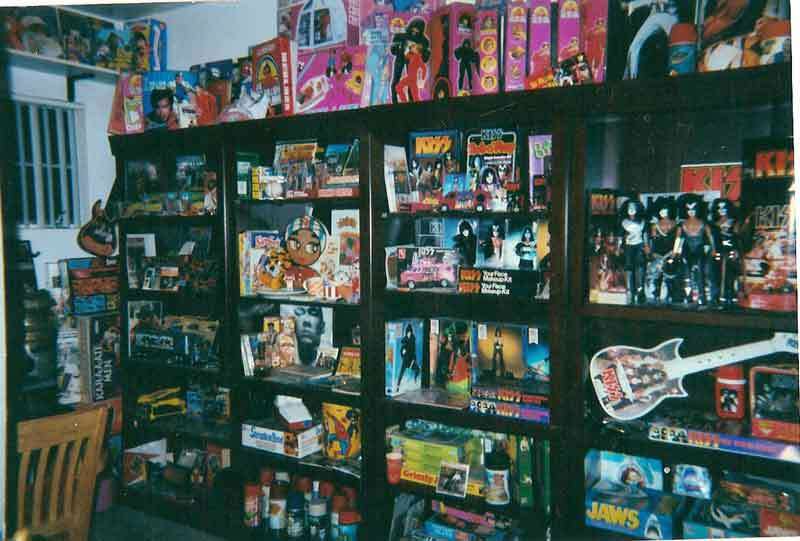 It doesn't have to be toys, just anything partial to the "Me" decade, the more eclectic, the better. 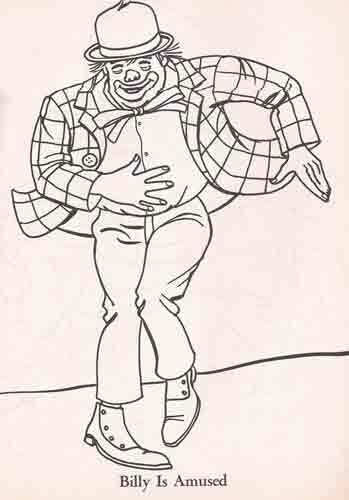 Colouring Book Theatre will return next week.